Okay here are two diagrams of the most useful natural harmonics on all 6 strings. 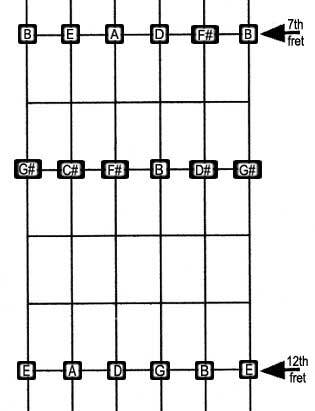 I've left out some of the hard to get higher ones and the slightly out of tune one halfway between frets 2 and 3. The diagram above gives all the notes at frets 12, 9 and 7. 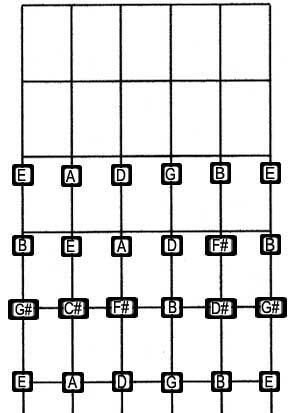 The diagram below is from the nut to the 5th fret.